Earned No. 11 seed with rounds of 68-70 in stroke play at the 2018 U.S. Junior Amateur. Defeated Tommy Stephenson, 4 and 3, in the Round of 16...Advanced to the Round of 64 in 2017 U.S. 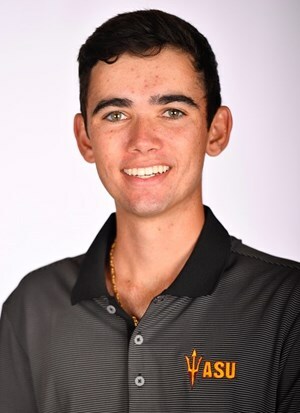 Junior Amateur...Shot final-round 64 to finish third in the 2018 Heather Farr Classic...2017 AJGA Rolex All-American and chosen to the All-Southern California Junior Team...Member of the AJGA Wyndham Cup West Team.